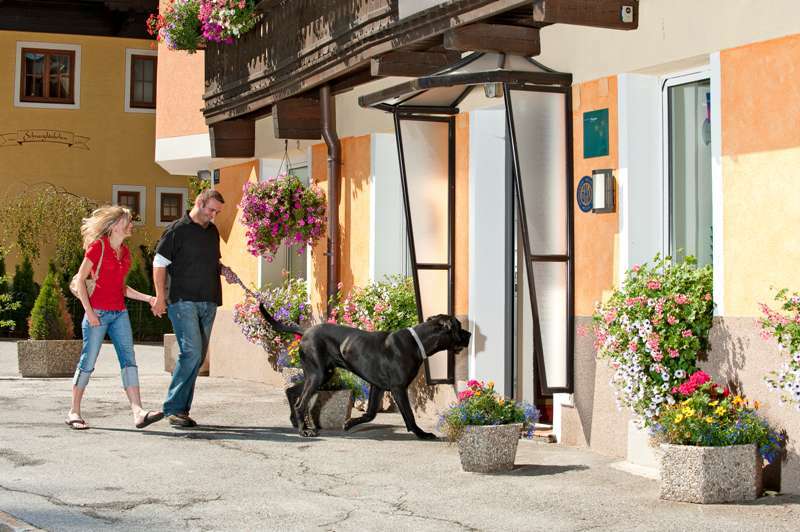 The Most Dogfriendly Hotel in the Alps! Book Now! 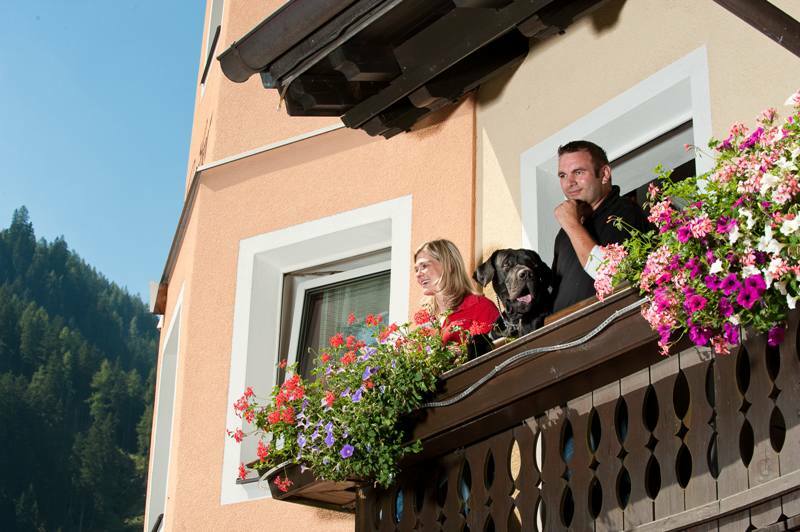 Holidays with Dog – The Most Dogfriendly Hotel in the Alps! Spend beautiful holidays with dog with us! A holiday in the mountains, joined of course by your most faithful friend and favourite companion – but in a hotel? Well, it’ll be our pleasure!!! 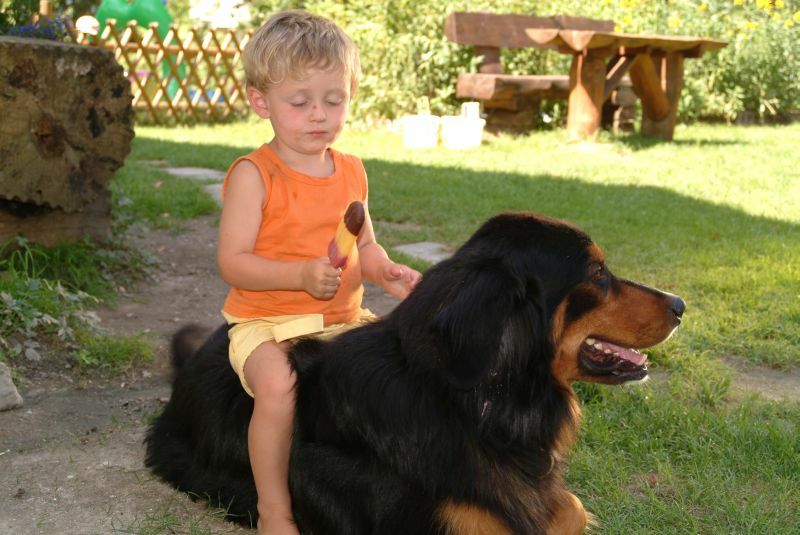 We prepare everything to make your holidays with dog a real pleasure. Dogsitter and feeding bowls await your arrival. 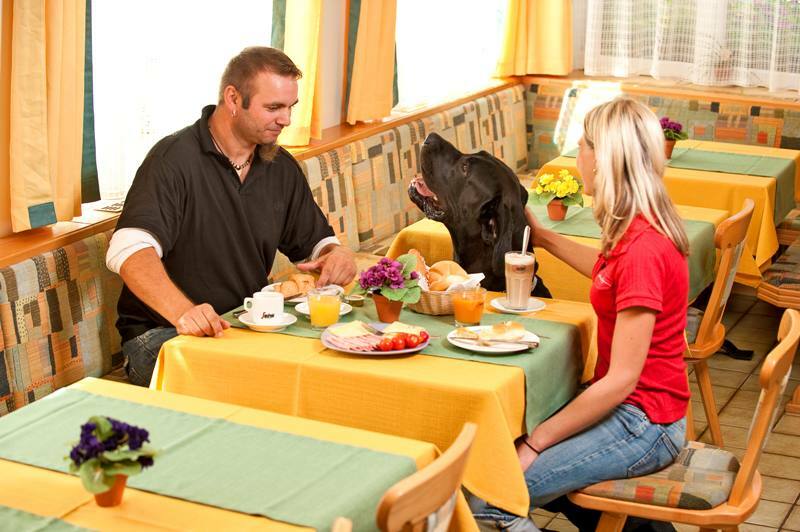 Your four-legged friend can accompany you to breakfast and dinner…. and it goes without saying there are glorious opportunities for both walks and walkies right on the doorstep. 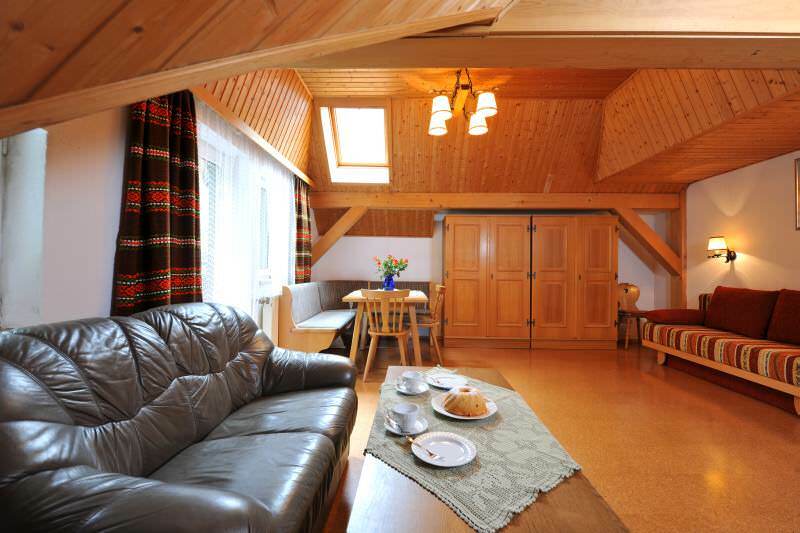 Dog sitting while you enjoy the thermal waters and spa, a fenced-in garden and any amount of countryside all around! If your dog could decide he would most definitely want to take his holidays at dog-friendly Residenz Gruber in Land Salzburg. 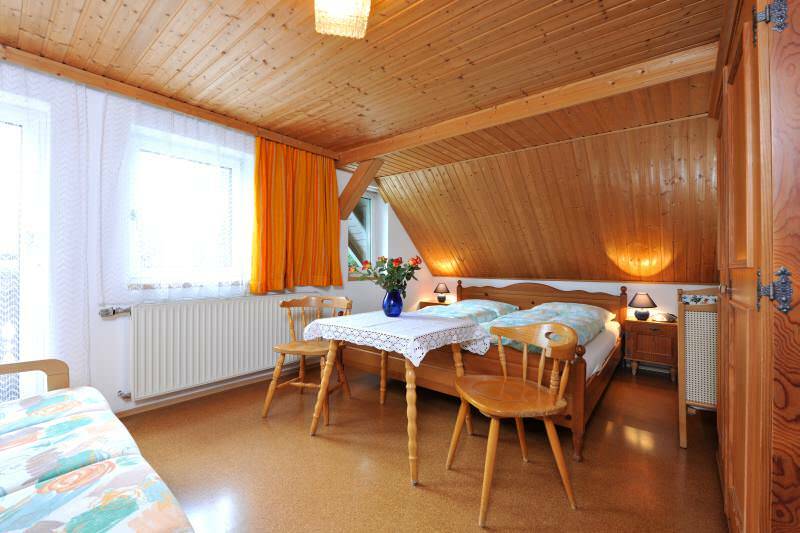 Residenz Gruber has all the facilities you require to enjoy your holidays with dog. From comfy dog beds to canine wellness – Gruber’s, the dog-friendly hotel, will make your faithful friend’s heart beat that bit faster. 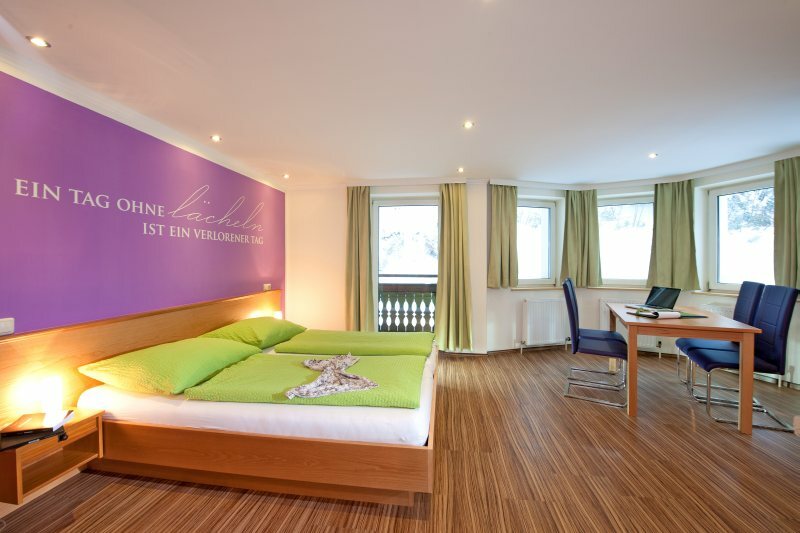 In the rooms there are special dog mattresses on which your pet will sleep soundly after a fun day in the mountains of Gastein. 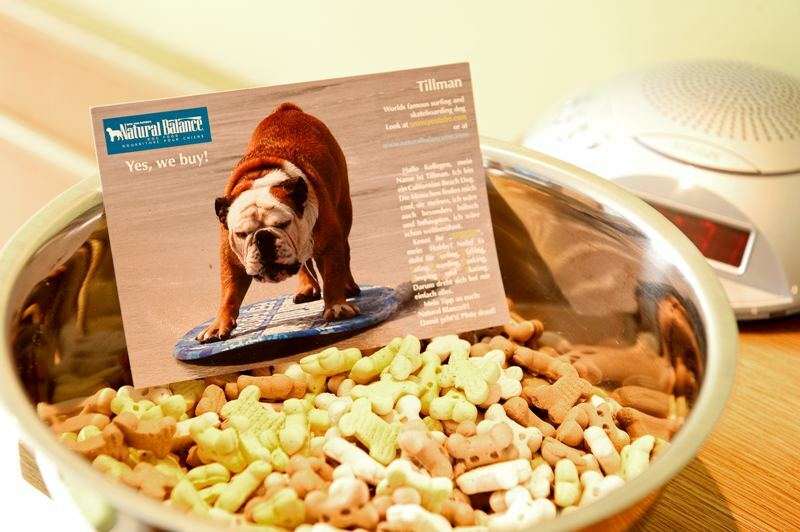 There’ll be a bowl of something special to greet your dog on arrival. In the spacious hotel garden your pet will have room to play and quench his thirst at the Doggy Bar. 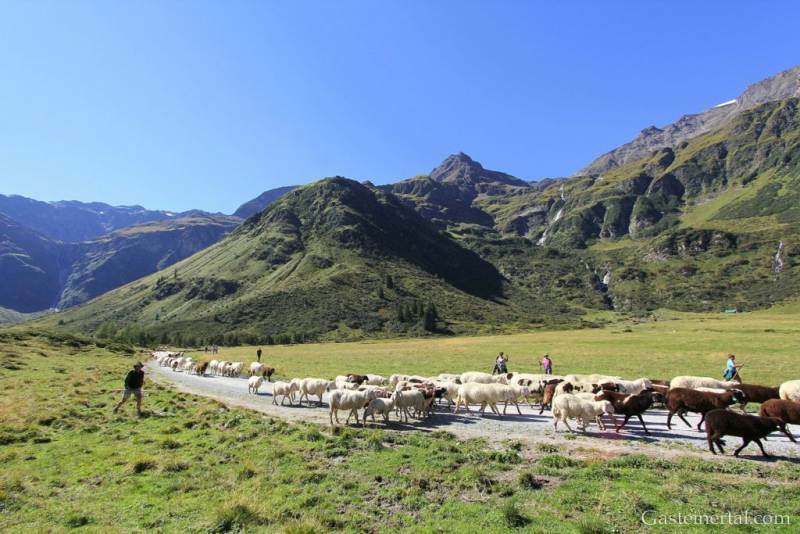 There are plenty of good dog walks for you and your pet in the beautiful and natural Gasteinertal countryside starting right at the hotel door. Your canine friend can enjoy some revitalising doggy wellness here and relax in that way that only dogs can. Barbara Klammer, our qualified dog therapist, will treat your pooch to some head-to-toe pampering. He’ll love it. and best of all – any amount of countryside and fresh air and crystal-clear mountain streams for your dog to launch himself into!!! The nearest stream to explore is just 150m from us, the walk taking you further along the stream. Hikes around here also include temptingly clear mountain lakes for bathing. For you there’s the Gastein bathing lake and two thermal spas where you can cool down in the summer, but unfortunately dogs are not allowed there (although at the bathing lake they sometimes turn a blind eye!). And in the meantime we’re happy to take on some dog-sitting for you, and make sure your dog enjoys the garden. 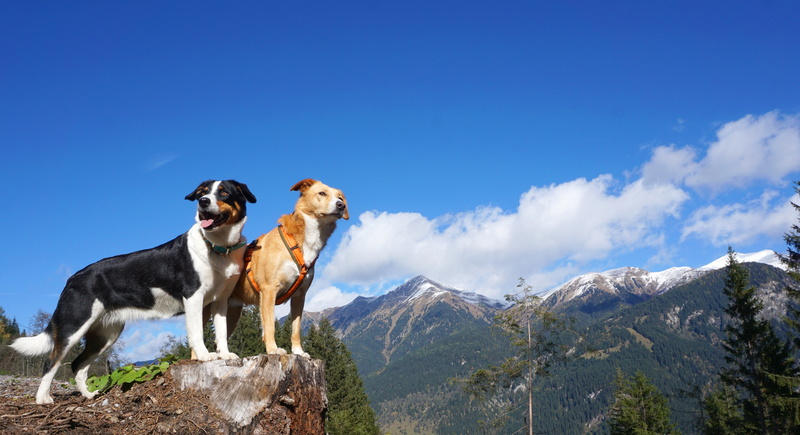 A holiday with your dog in Gastein, relaxation for man and dog; discover together with your most faithful companion the breath-taking mountain world of the Hohe Tauern National Park in the Gasteinertal where there are numerous signed hiking routes with drinking facilities for your dog! And, there are places where you too can stop for refreshment. Feed and dog bowls are of course available for use. 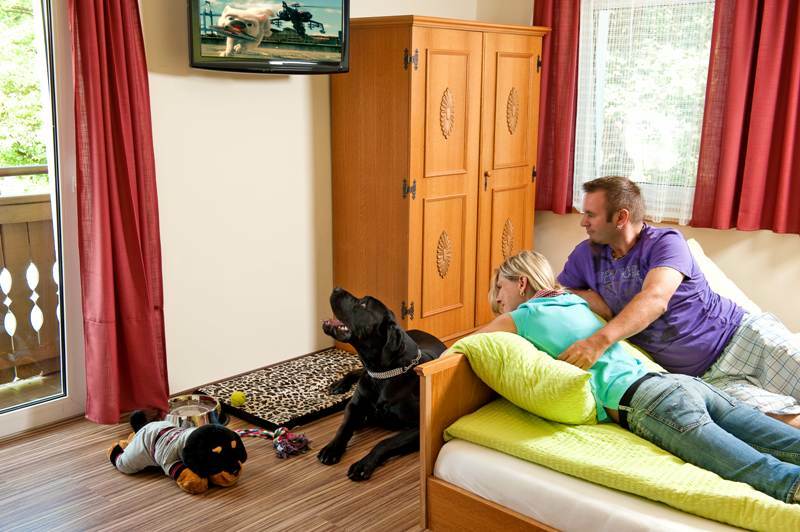 In our spacious rooms and apartments you and your dog will enjoy peaceful, restorative sleep. 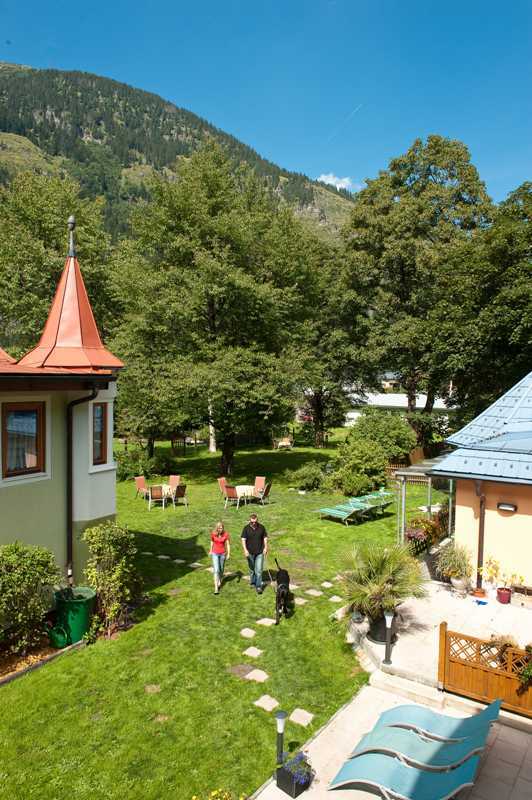 A holiday with your dog at Residenz Gruber in Gastein is a wonderful thing to do especially as your dog goes free! 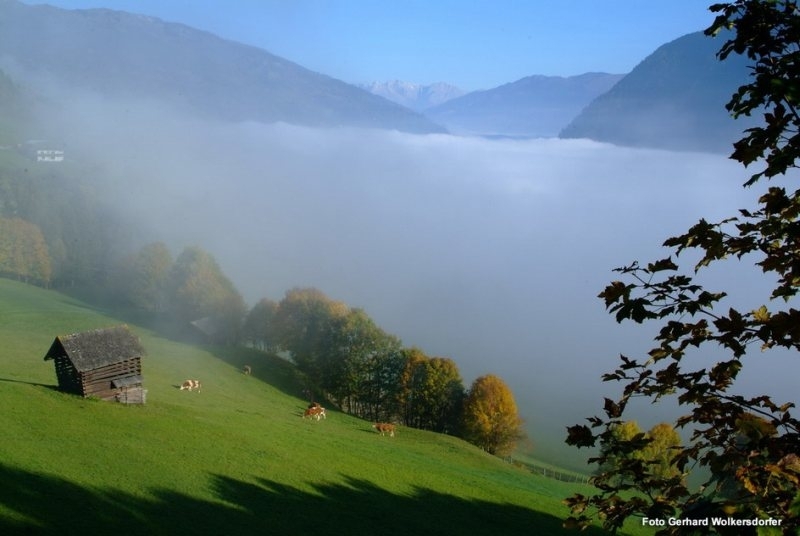 Treat yourself and your dog to some time out in beautiful Land Salzburg! 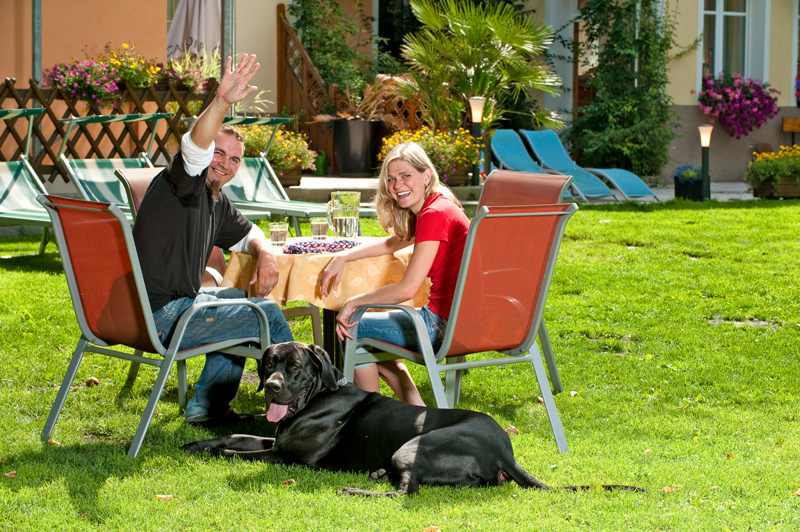 Enjoy your holidays with dog at Residenz Gruber! Holidays with Dog in Gastein! Residenz Gruber is the Specialist! Residenz Gruber is a traditional family business now being run by the third generation. It was in 1990 that we first had the idea of offering guests a holiday with their dogs. We ourselves have 2 dogs and were able to understand people’s concerns about their pets when they were going away on holiday. 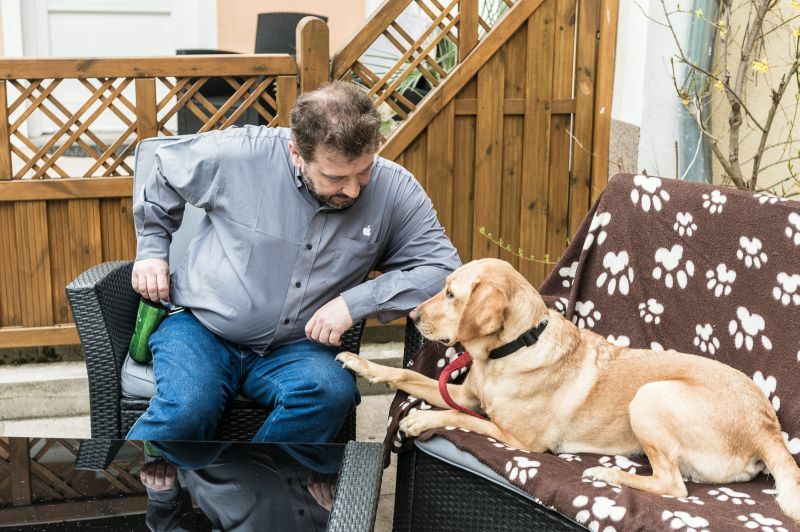 From a simple “dogs welcome” beginning, we developed our facilities to include today everything guests might need for themselves and their pets. And even though we offer holidays with dogs, our focus is very much on you, our guest. 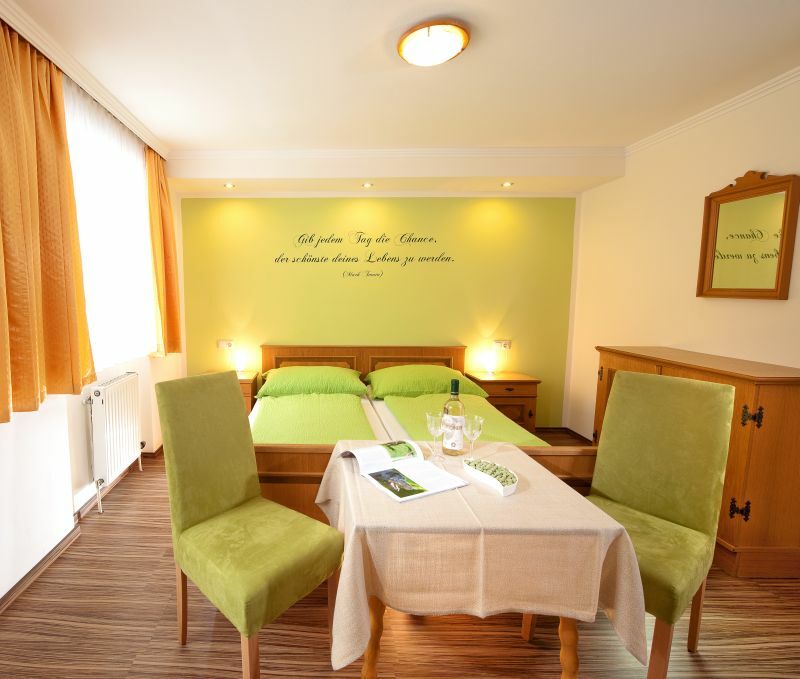 Residenz Gruber is an especially family-friendly hotel. Playroom, hobby room, large outdoor play area for the summer months and small petting zoo – families can feel at home here. For people who want to spend a holiday with their dog exercise is often of particular interest. Numerous hikes, walks and mountain bike tours start right here on the doorstep. And for those who haven’t had enough exercise out in our gigantic fitness park around here – the countryside itself – can flex their muscles in our fitness studio. On our Runtastic fitness platform we regularly post new routes and trails to help you find these quickly and give you info on the time the routes take. Relaxation is an indispensable part of a holiday! So here at Residenz Gruber we have a sauna, infrared cabin and sandy beach solarium. Our masseuse, Petra, will come to the hotel to give you a massage to complete your program of relaxation: whether partial or full massage, sports massage, foot reflexology, lymph drainage or one of the specialised massages on offer, there’s a broad spectrum of facilities for you here. And if your dog is keen on some wellness too, there’s an appropriate canine wellness program. Of course, our different hotel categories all include a lavish breakfast buffet. 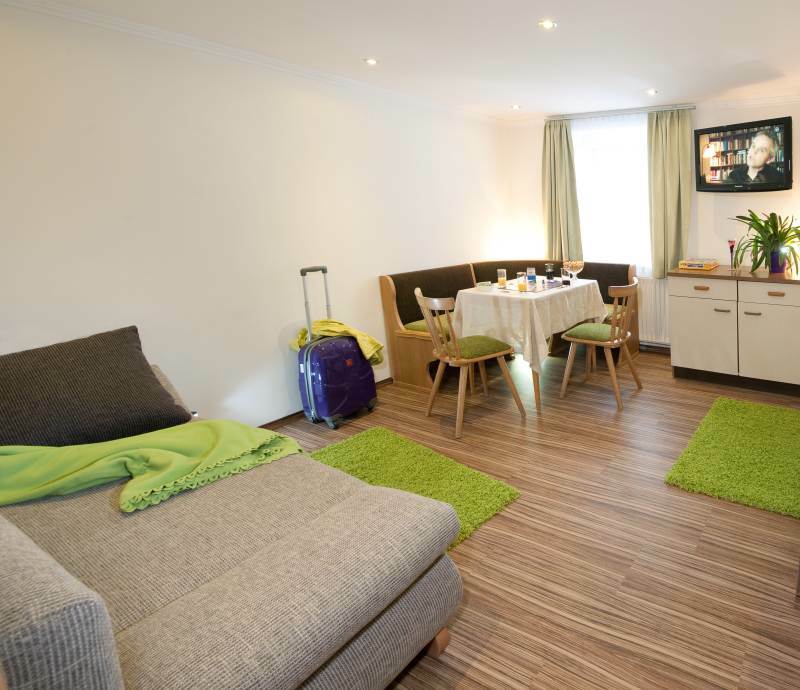 Guests staying in our holiday apartments can also book this. Or, as an alternative, you can have your breakfast rolls delivered to you. During the day enjoy the SB-Cafeteria for coffee, cake and drinks, and there’s an in-house pizza service if you need a snack in-between whiles. Your half board can be booked for you at our partner restaurant round the corner. And you have the opportunity to try out our dine-around partner restaurants so you can enjoy variety as part of your half board deal. Böckstein is the southernmost and highest point in the Gasteinertal and is part of the Bad Gastein municipality. 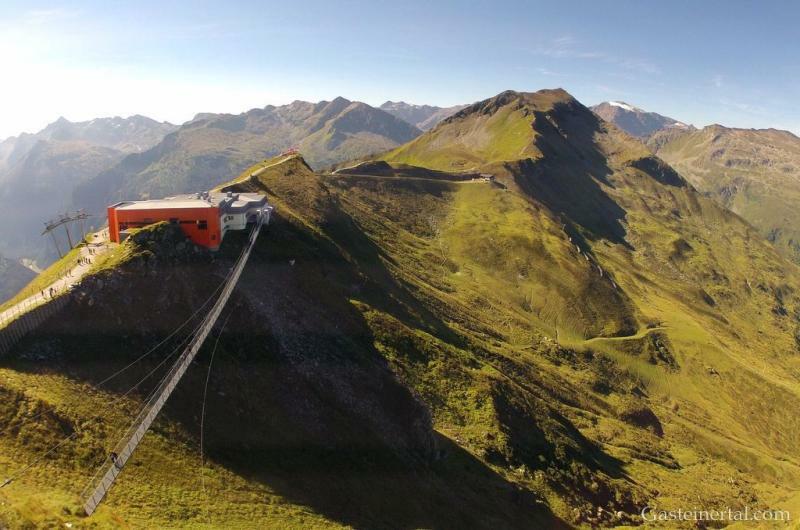 Böckstein is very near the high-alpine ski area and mountain hiking area of Sportgastein, and the Hohe Tauern National Park, but also to the Gastein Heilstollen radon gallery. 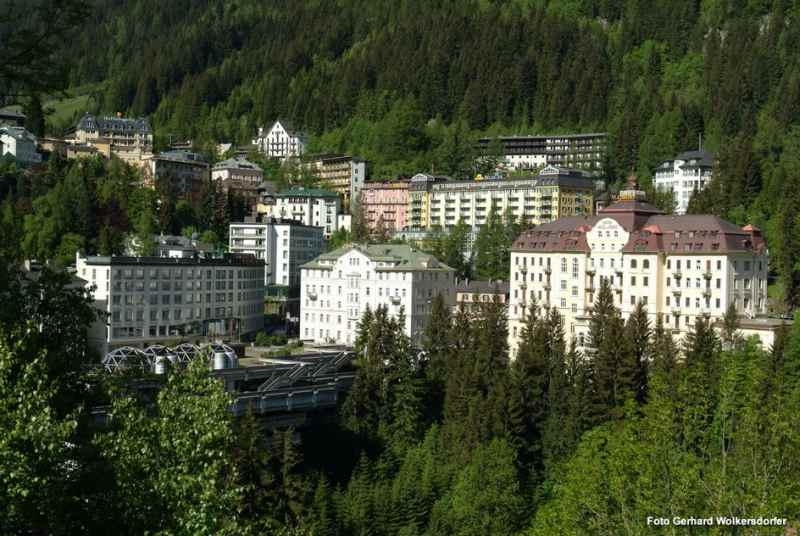 The centre of Bad Gastein with its rock spa, the Felsentherme, is only 3 km away, Hofgastein and its Alpentherme with glorious spa park and pedestrian zone is just 12 km away. 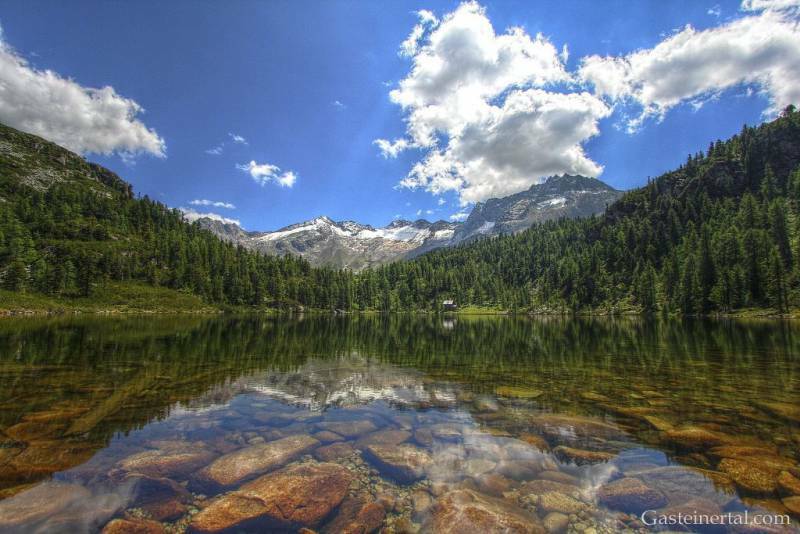 Apart from the Gastein Heilstollen and the two spas there is also the Gastein bathing lake and Bad Gastein golf course. 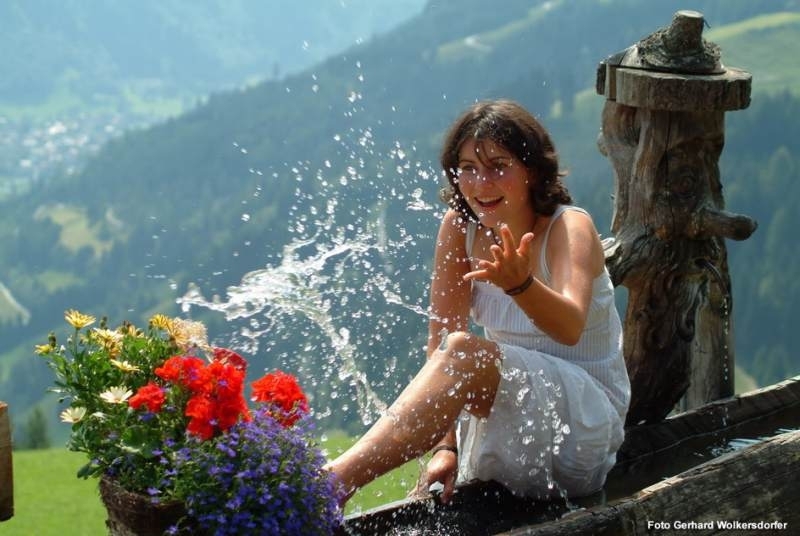 Bad Gastein has been famous since the medicinal spring waters were discovered. According to legend, they were discovered by monks who healed a wounded stag there. 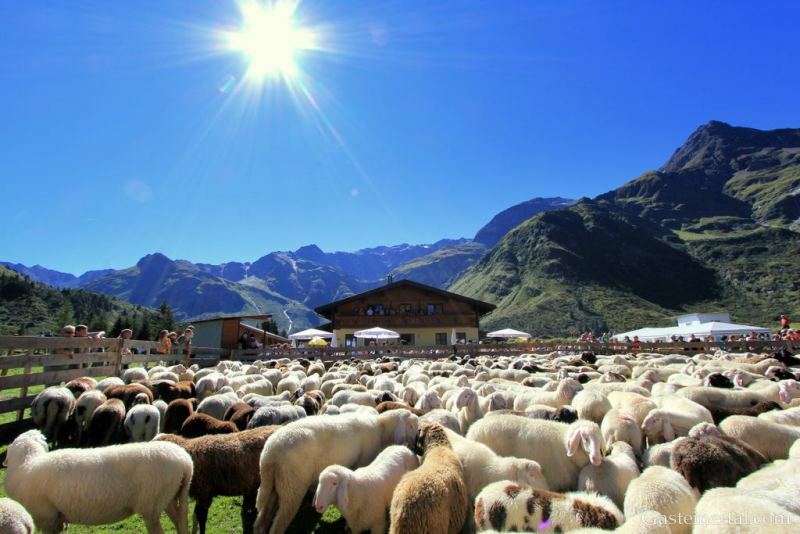 Afterwards it was visited by crowned heads of state and, today, VIPs from industry and people prominent in the arts world who come to Bad Gastein to enjoy it as source of vitality. 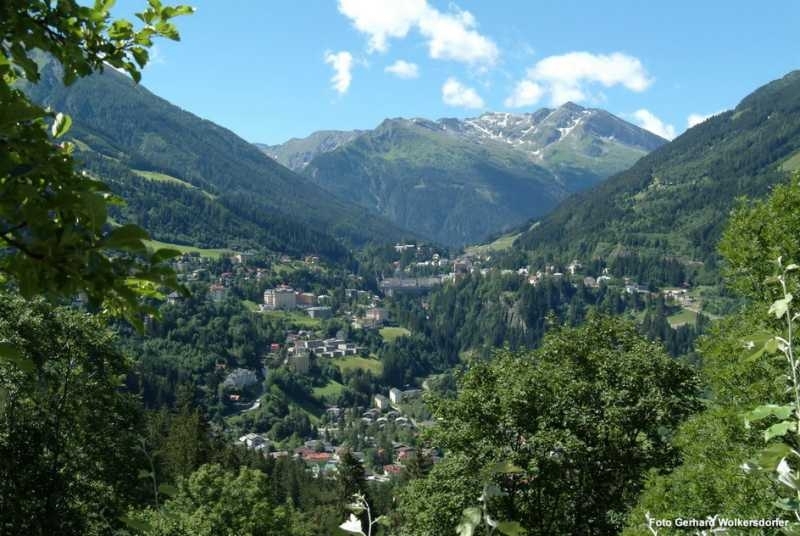 The resort has changed a lot: as well as its old historic centre that unfortunately has been adversely affected by property speculation there is also a prosperous and aspiring Bad Gastein that has sprung up all around, with a young and active population. Central to holiday enjoyment here are the sports facilities but there’s art and culture too. Water in all its forms is centre-stage. 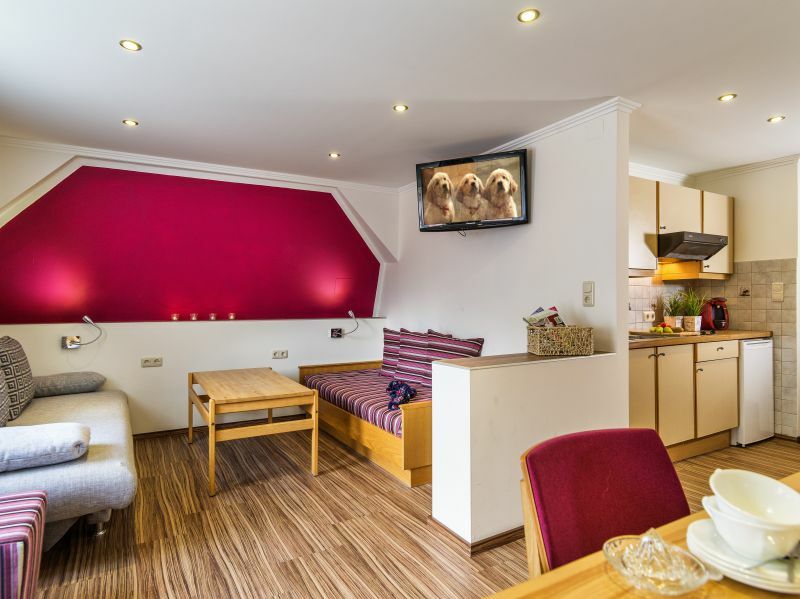 Spend your holiday with us at Residenz Gruber in Böckstein where there are comfortable rooms and holiday apartments ready and awaiting you, your loved ones and your four-legged friends.